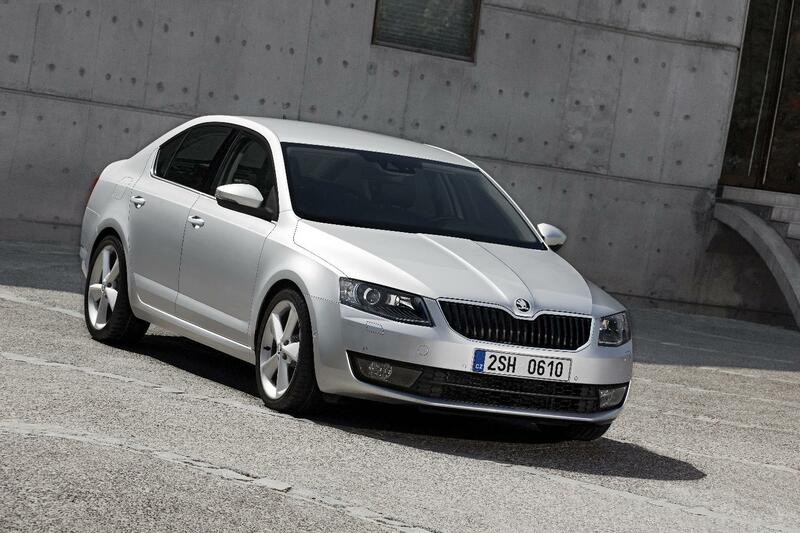 No-one makes jokes about Skoda cars anymore and the revamped Octavia is the perfect illustration of why not. The new family hatchback is bigger, with (it’s claimed) class-leading interior space. It goes on sale next March with a ‘hot’ petrol and diesel vRS models being launched later in the Summer. 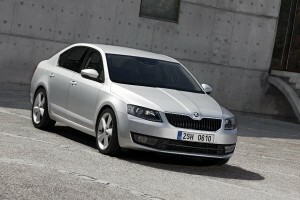 Skoda will also create four-wheel drive and estate models later in 2013. Many petrolheads say this model will give the VW Golf a run for its money but when you take the lid off, you’re effectively looking at a Golf. Only made in a different factory. And once you’re sat inside the car, its Golf influence is plain to see with the layout and dashboard design. There are higher spec levels in the Octavia and some neat design touches such as rubbish bins in the doors and reversible boot floor (rubber on one side and carpet on the other). Like most new cars being launched it comes with a ‘pop-up’ bonnet to help protect pedestrians. The new Octavia is based on VW Group’s new MQB platform (which also means it’s similar in design to the Audi A3 and Seat Leon) and is actually slightly longer than a Golf. Though you’ll find that boot space is easily the biggest in its class at 590 litres – bigger than Golf’s 380 litres. There’s a decent range of engines and the frugal diesel Greenline will return 83mpg from a 1.6litre engine with 108bhp. Prices for the Octavia will start at around £14,000 which is similar to the current model price range but it will have, says Skoda, a much better spec. This entry was posted in Car Updates & Releases, Family Car, New Cars and tagged audi, audi a3, caption, car, Golf, interior space, LS, MQB, new Octavia, octavia, price, seat, seat leon, skoda, Skoda cars, skoda octavia, VW, vw golf by Steve Lumley. Bookmark the permalink.